We are happy to present you our new release on Safari Numerique ! 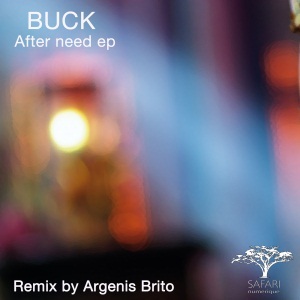 This time it’s Buck (Motivbank, Litlle Helpers) who delivered a deep hypnotic selection of tracks with a nice remix from Argenis Brito (Cadenza). This entry was posted on April 6, 2011 at 11:00 and is filed under News.